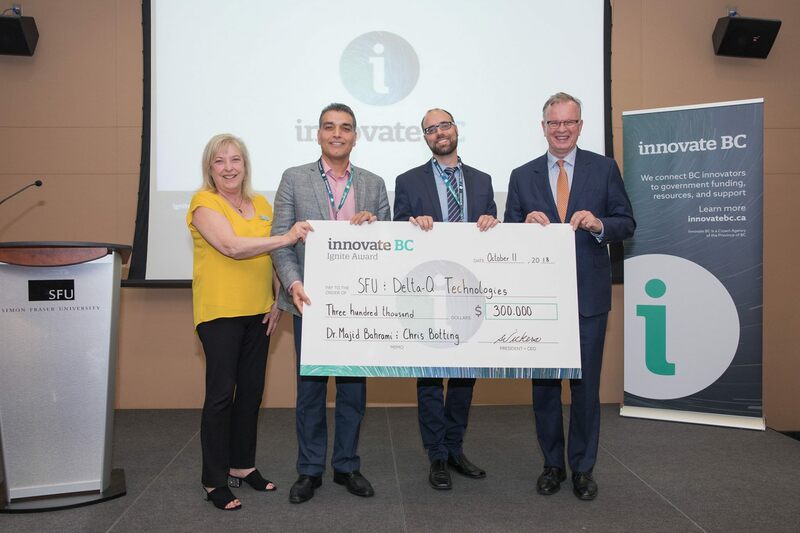 Innovate BC Award, October 2018. 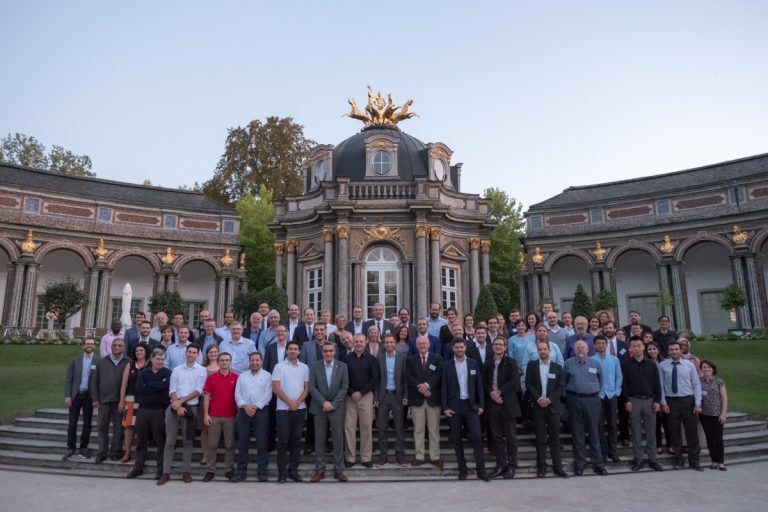 8th Heat Powered Cycles Conference, September 2018 (Bayreuth, Germany). 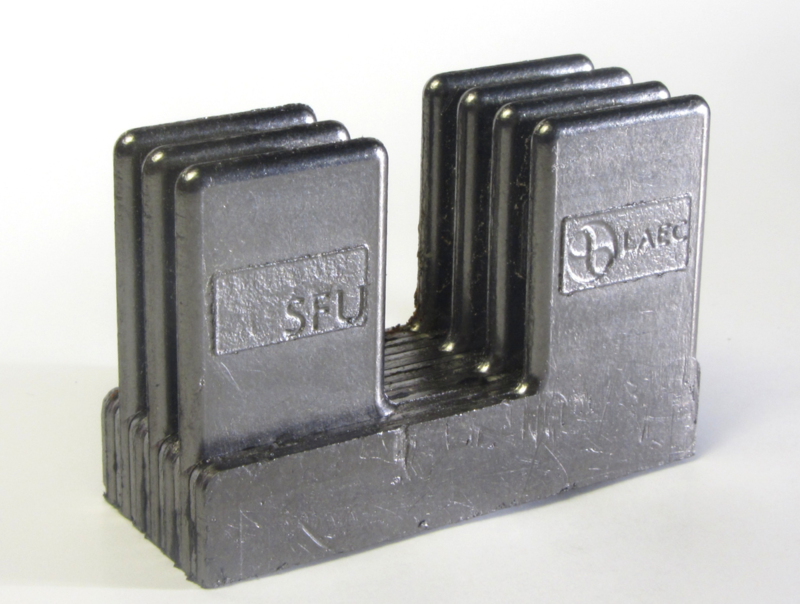 "Graphite Heat Sink" designed at LAEC. "Graphite Heat Exchanger" designed at LAEC. 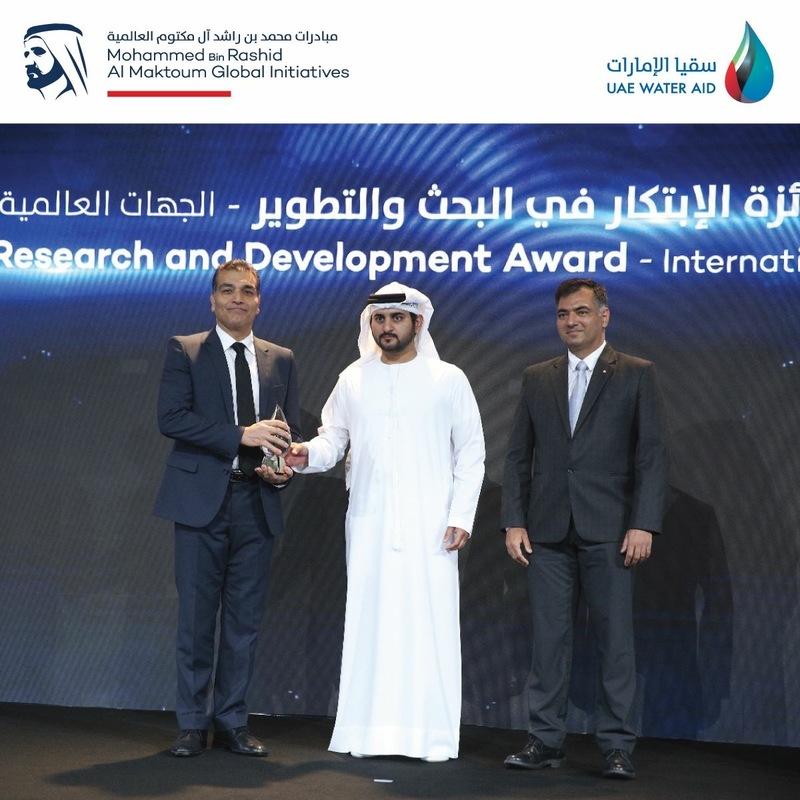 Dr. Bahrami wins the MBR Global Water Award for Innovative Research and Development. 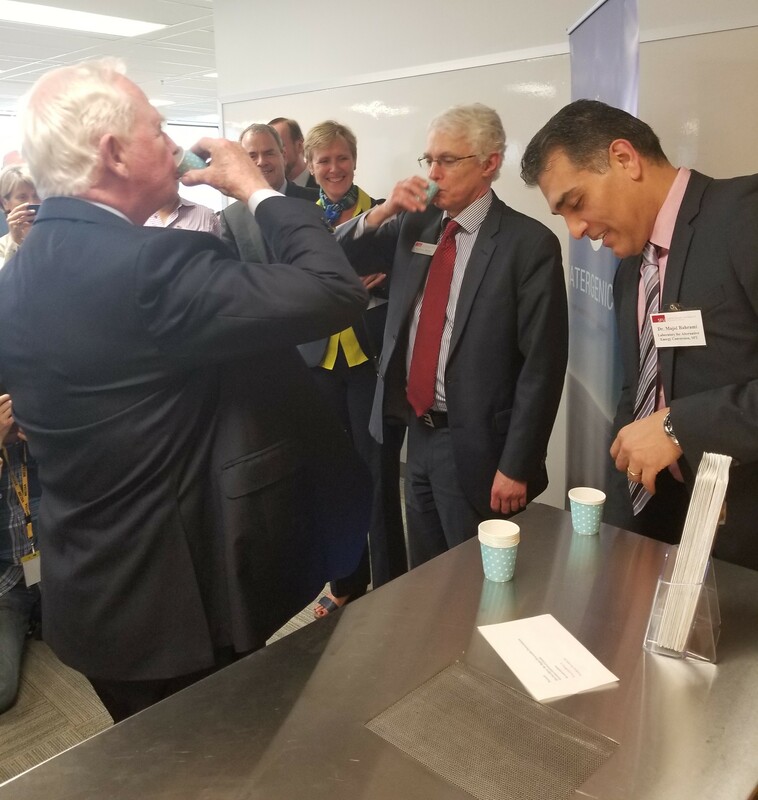 The Right Honourable David Johnston, Governor General of Canada and SFU President Andrew Petter trying water from the HAWGen. 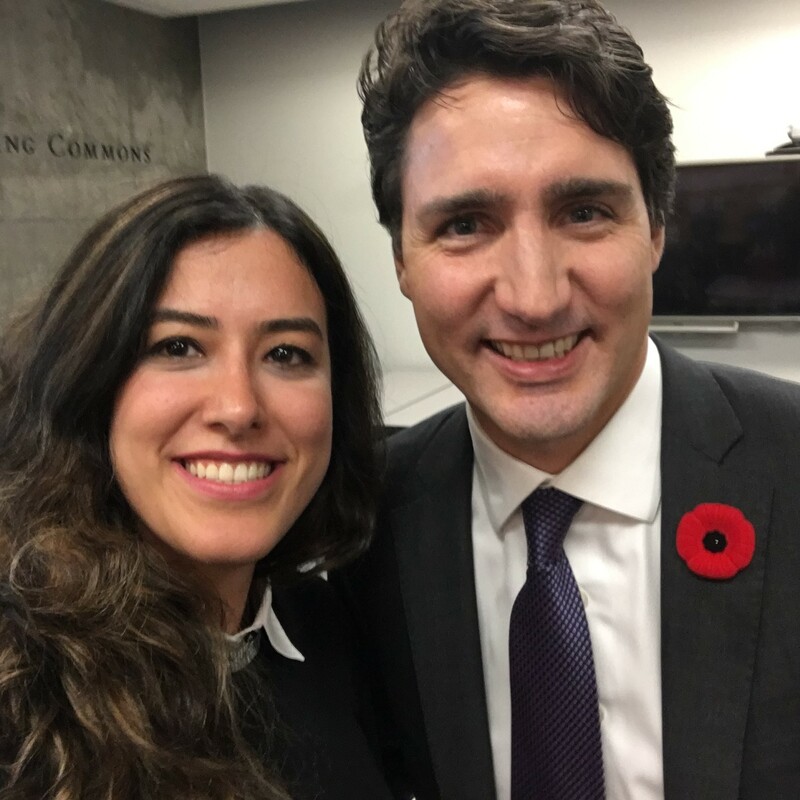 Prime Minister Trudeau and former LAEC PhD candidate Khorshid Fayazmanesh. Integrated Thermal Management Systems for Hybrid Electric Vehicles. 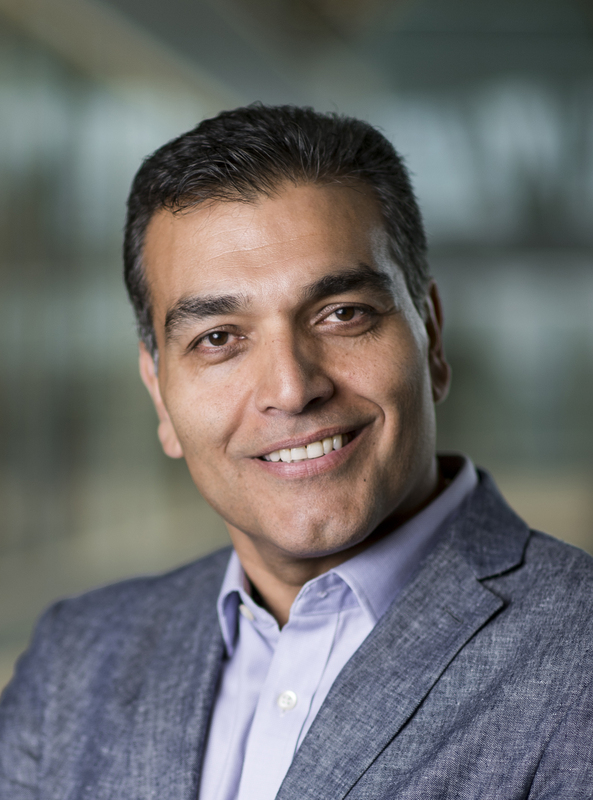 Dr. Bahrami is named one of Canada's "Clean50 for 2016". 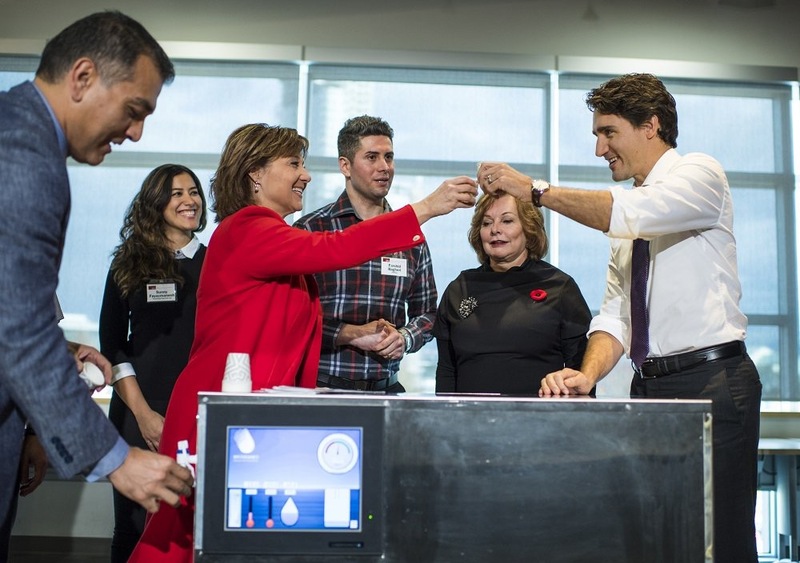 Future Vehicle Technologies (FVT) and Laboratory for Alternative Energy Conversion (LAEC) at SFU teamed up to increse the driving range of eVaro, one of the Canada's first hybrid prototype cars. Adsorption cooling systems generate cooling power from waste heat. 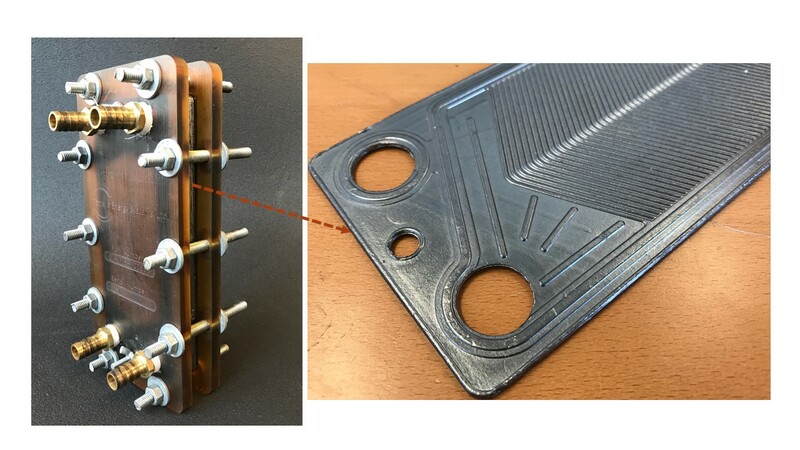 Development and validation of a new convective heat transfer model for interrupted rectangular fins. This project is supported by Analytic Systems. © 2018 Dr. M. Bahrami. Laboratoy for Alternative Energy Conversion. Simon Fraser University.